Mt. Kailash, (6,740 m) is situated to the north of the Himalayan in land of Tibet. It is the marvelous mountain with 4 great faces. It is the spiritual centre for four great religions: Tibetan Buddhism, Hinduism, the Jain religion and the pre-Buddhist animistic religion - Bongo. Spread out on the Tibetan plateau beside Mount Kailash is the giant lake of shifting colors - Lake Mansarovar. Brahma, the creator, had a mind (‘Man’) for the creation of a lake (‘Sarovar’), hence its name. A pilgrimage to Mount Kailash and a bath in the Mansarovar is believed to bring about salvation and washed away all the sins of life. This adventure begins with the drive across the Himalaya west into Tibet to Holy Lake Mansarovar. Here you will join the throngs of pilgrims who, for centuries, have converged on this remote southwestern corner of Tibet to circumambulate the sacred mountain, considered to be the center of the universe by Hindus and Buddhist alike Kailash enjoys great popularity the folk religion of Tibet - it is the soul of the country and assures protection for all Tibetans. The fountain head of four great Asian rivers (Indus, Sutlej, Bramhaputra and Karnali), few mountain reveals Kailash for its mystique, isolation and prominence, for 3 days you will walk with pilgrims around this almost perfectly symmetrical mountain before the trek back into Nepal. 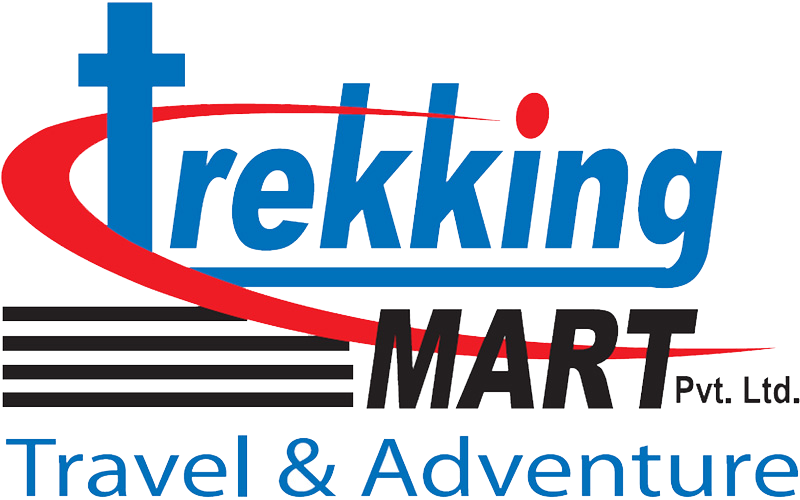 Trekking Mart takes you into northern riches of the country where only few trekkers have walked these trials, unchanged over the ages. The encounter with the herders, pilgrims and the local people will be lively and make for precious memory. It is an experience of a lifetime...!